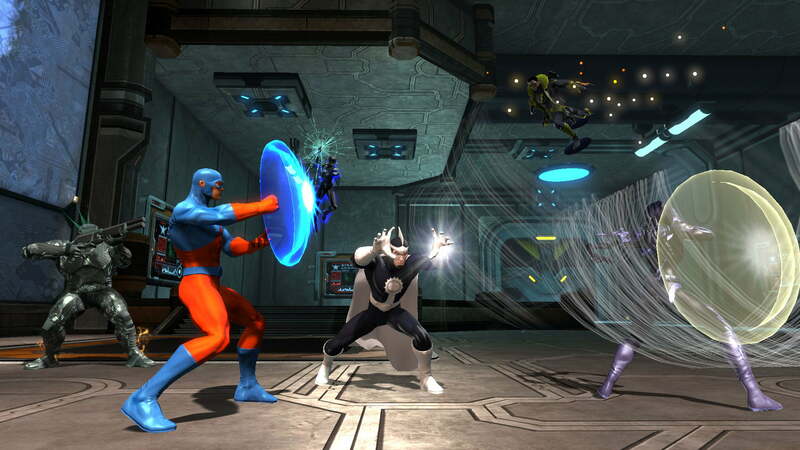 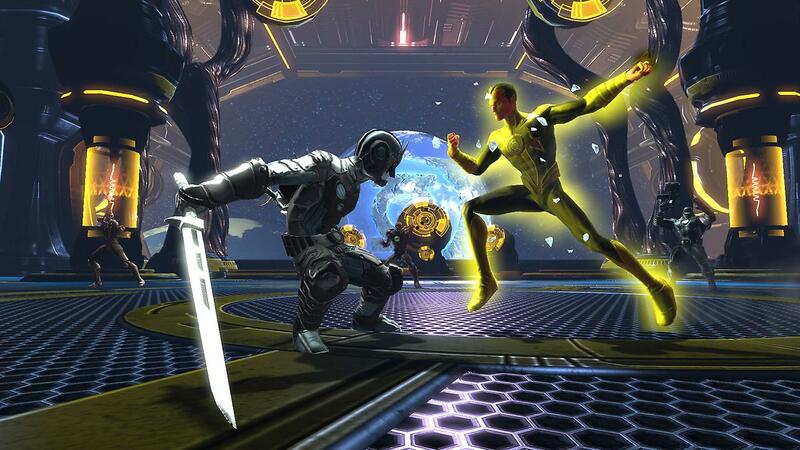 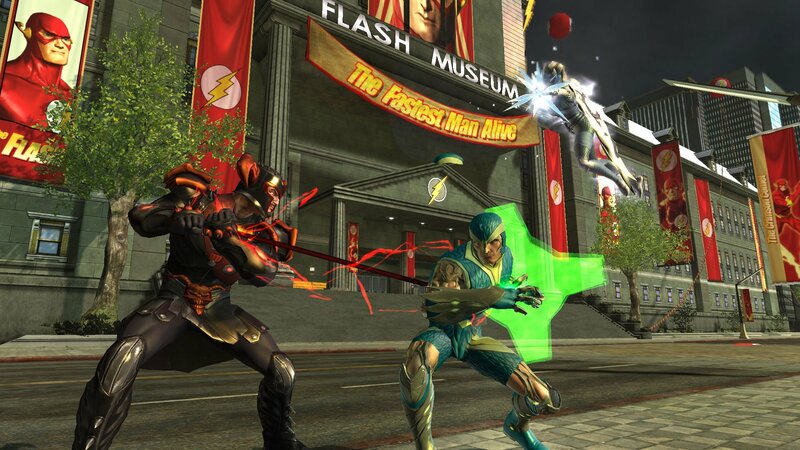 Developed by Daybreak Company and co-published by Daybreak Company and WB Games in 2011, DC Universe Online is a free to play action-combat Massive Multiplayer Online game set in the DC comic universe. 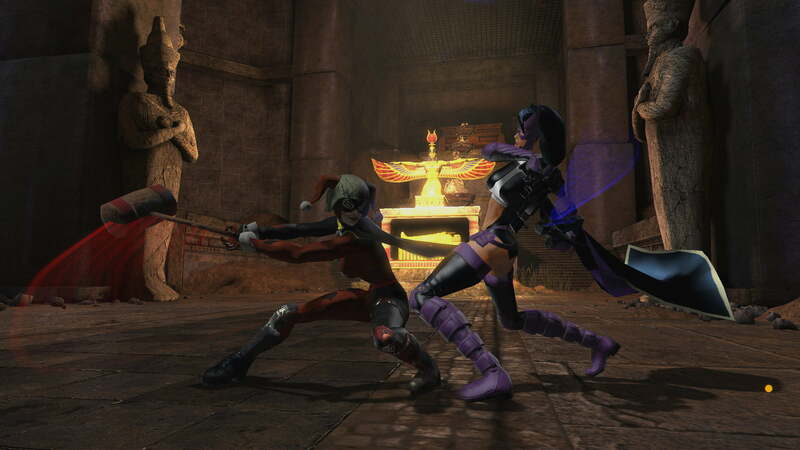 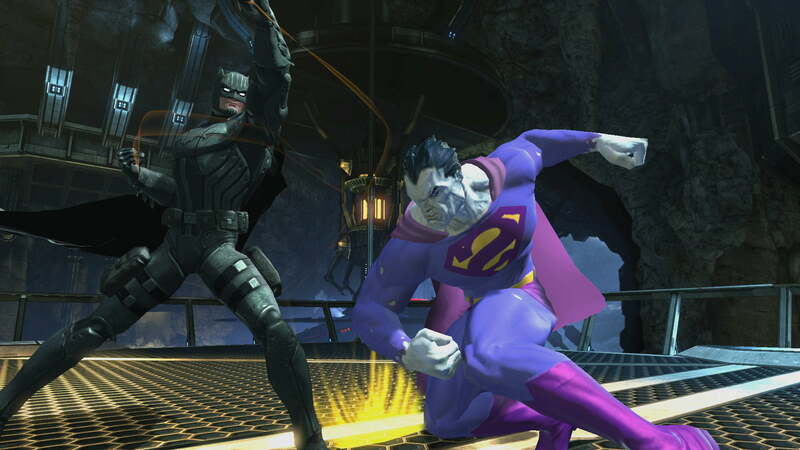 The game offers the chance to fight alongside with some of DC’s most iconic heroes. 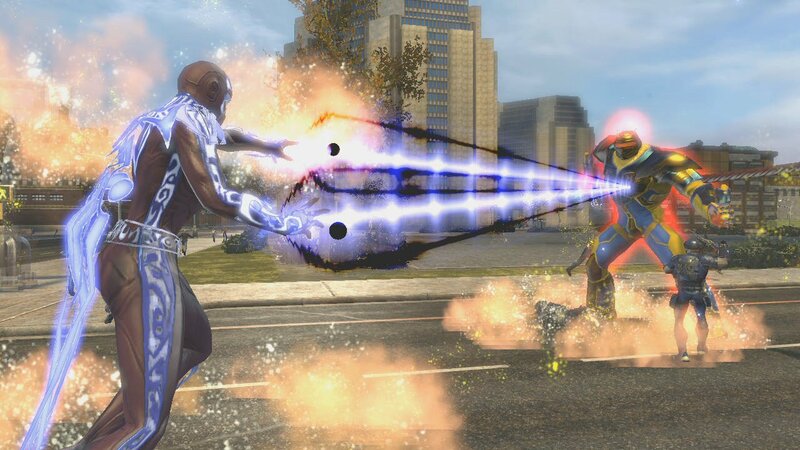 So, create your hero, give him/her the powers you want, choose a side (Hero or Villain) and experience dynamic combat in an epic, comic driven campaign! 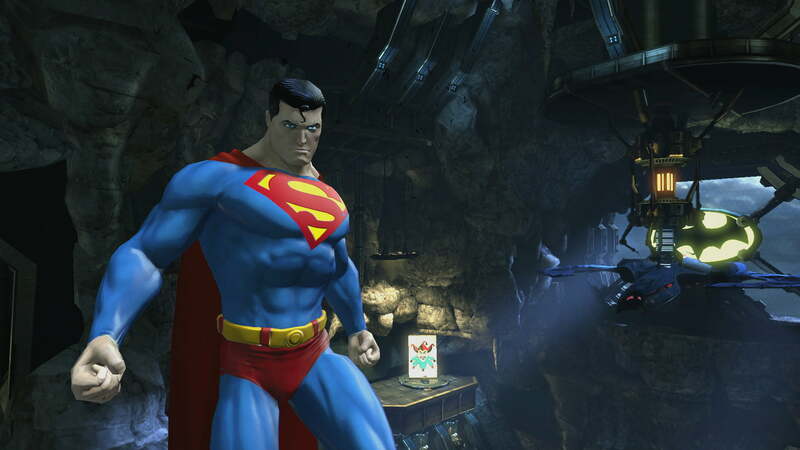 And all of that in a beautifully depicted, ever-changing world where you get to shape the future of the universe next to your favorite comic hero!